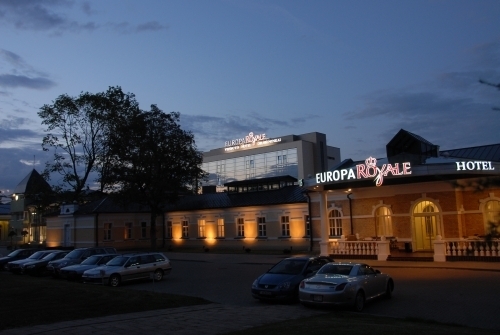 "The hotel is a really beauty, located in a quiet park by the river, in the healthresort Druskininkai. It is very nice restored, and still got the grandeur atmosphere of the early 20th century. The staff is friendly and the kitchen very good. 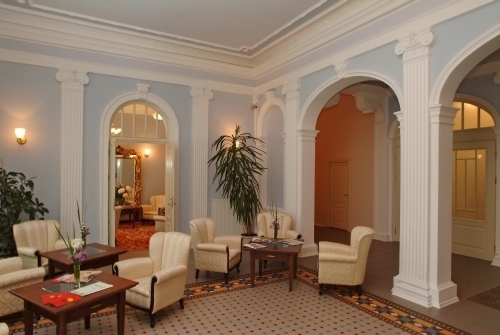 The neighborhood of the big Spa, gives additional possibilities for relaxing...."